At this point in the offseason the twins have about 7 or 8 guys who have a legitimate chance of making the rotation. It looks something like this. First, each one of these players should get their own post coming soon. The locks to make the rotation unless an injury occurs are Berrios, Gibson and Odorizzi. Pineda most likely will but coming off of TJ surgery a year ago we can’t be sure. Martin Perez was just signed this morning so I’ll talk about him in tomorrow’s weekly recap, but he’s not a player I’m very high on. Adalberto Mejia has proven he can be an average fifth starter in the MLB, while Fernando Romero struggled last year and may be moved to the bullpen if the twins like him there. Overall, it’s not an elite starting five but they may be able to get the job done. A reason to have hope for these guys is because of the pitching coach the twins hired. The new pitching coach for the Twins is former Arkansas coach Wes Johnson. He is known for being able to draw out potential and untapped velocity from pitchers, even being called “the czar of velocity.” Hopefully he will be able to connect with guys like Perez, Berrios and Romero to get the best out of them. The last three teams Johnson coached at college each had at least 5 pitchers drafted. 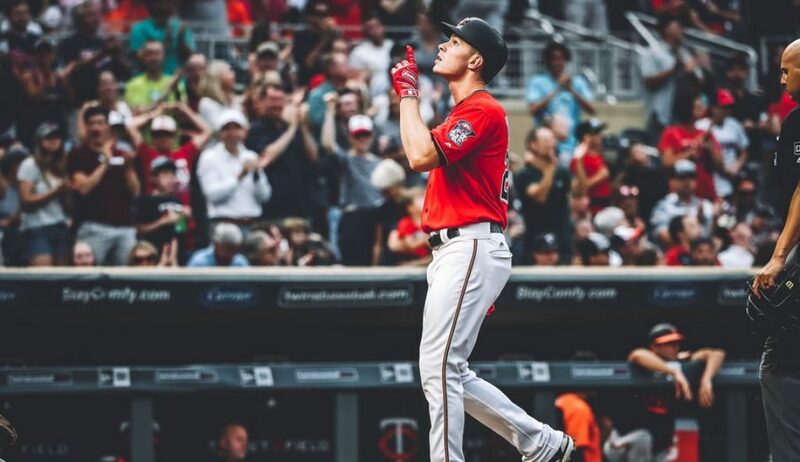 For this rotation none of the stats are really crazy good, but with Berrios coming off of his first All Star season and Gibson coming off his best year by far, there is reason for hope. The twins lineup has been revamped in a good way for the season so hopefully it takes some pressure off of the pitchers. A quality start of 6 innings with 3 ER given up, should win the twins a lot of games. Thank you for reading my 9th position outlook of 2019 and be sure to go read my other articles and check back everyday.If you enjoyed please leave a like and share with your friends. If you have any feedback or other opinions feel free to let me know. Is Kepler ready to prove himself as the future of the Twins in Right Field?